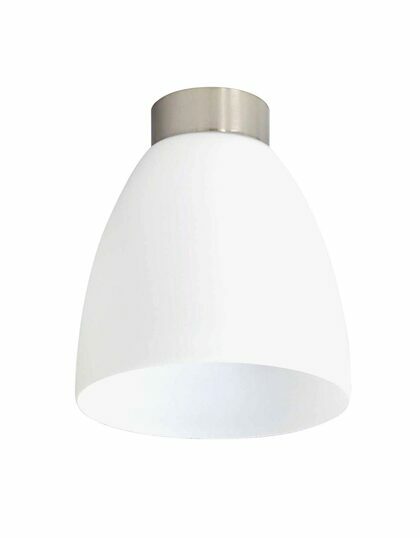 A modern DIY batten fix perfect for any room. 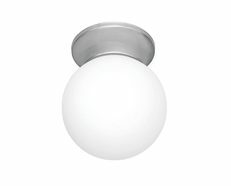 Whether for your kitchen or for the hallway, the Erin batten fix by Telbix Australia will complement your room without competing with it. 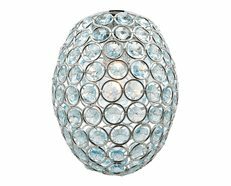 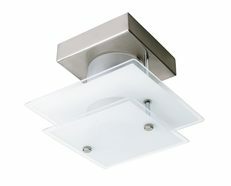 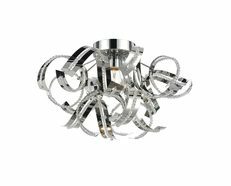 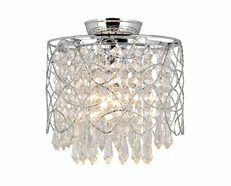 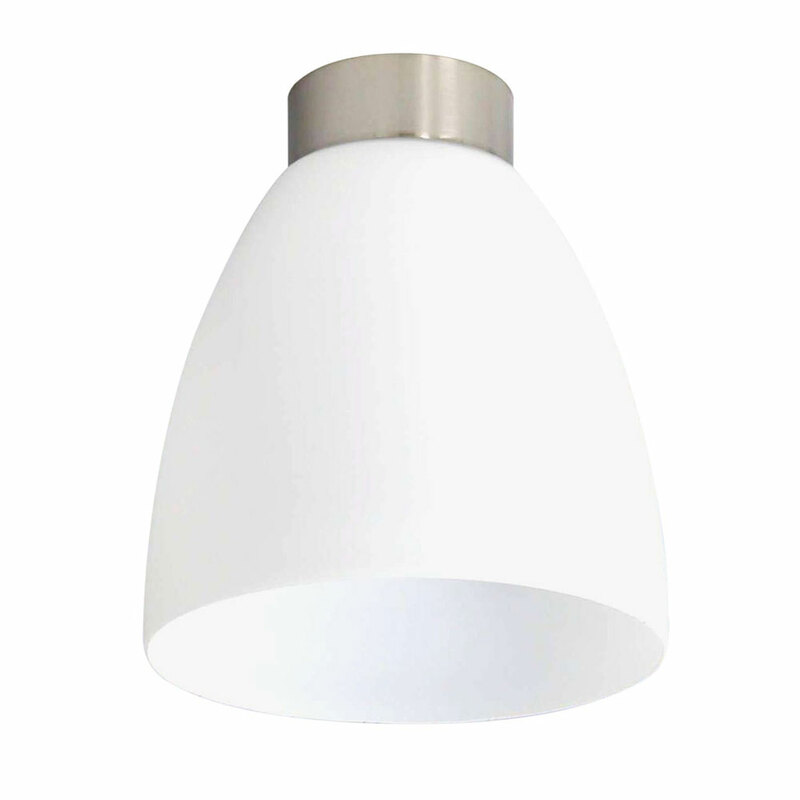 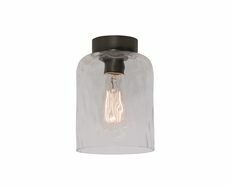 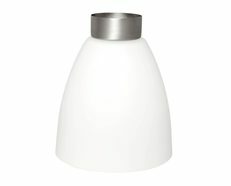 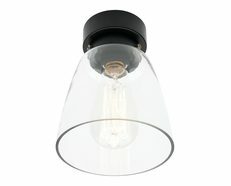 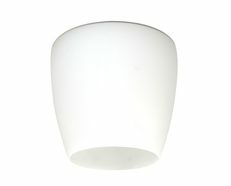 Opal matt glass shade with Nickel metalware.